A Place Called Home provides a safe, nurturing environment in South Central Los Angeles where, through programs for education, arts and well-being, underserved youth become the authors of their own lives and are inspired to make a meaningful difference in their community and the world. A Place Called Home (APCH) provides a safe, nurturing environment with proven programs in arts, education and wellness for the young people in South Central Los Angeles to help them improve their economic conditions and develop healthy, fulfilling and purposeful lives. They are: (1) to increase the likelihood that members will remain in school, graduate, and go on to pursue higher learning and/or meaningful employment; (2) to increase each member's capacity for positive, non-prejudicial and nonviolent interaction with peers, teachers, adults, family and community members; (3) to reduce members' involvement or likelihood to be involved in criminal behavior or gang activity; and (4) to empower members and inspire them to take ownership of their lives and to make a positive difference in their communities and in the world. While these objectives are relatively broad, APCH's comprehensive menu of programs has a unique capacity to realize the underlying goals, and because of that menu, we are able to attract a large number of youth on a daily, monthly, and yearly basis. Moreover, because APCH welcomes youth as young as eight years old, we have the advantage of time. We can help a younger member and his/her family take full advantage of all of our programs and services, and through, for example, the free, comprehensive mental health counseling services that we provide to individual members and their families, we can address challenges early on, thereby helping youth acquire the psycho-social tools they need to take full advantage of the programs offered to older members. Our “action plan" is clearly holistic, and whether a youth is participating in the tutoring program, learning digital media, working with a mental health counselor, or visiting a college campus in anticipation of receiving an APCH Shaheen Scholarship, the Center's hope is that s/he will transcend the South Central community's decades-long reputation for substandard living conditions and education, violence and crime, and poverty and desperation. Currently, APCH offers five core programs: Educational Services; Health, Nutrition & Well-Being; Community Service & Outreach; Bridge to the Future; and Creative Expressions. The relationship of these programs to the mission statement is evident: The programs work in conjunction with one another to support APCH members in avoiding destructive behaviors. They help youth members develop life skills and motivation to overcome adversity. They encourage participants to make healthy, productive choices, and to take advantage of the opportunities that lie before them. APCH's leadership, the Center's large cadre of volunteers, 80+ personnel and strong connections with other community organizations and businesses make fulfilling program initiatives a successful process. Our partnerships with Los Angeles Trade Tech and CD Tech, for example, help teens and parents acquire skills to overcome challenges that result in unemployment and low educational attainment. The executive director reports directly to the Board of Directors, whose 25 members volunteer their services and resources. The Board meets four times annually, while its six committees each have their own, needs-based schedules of meetings. The Center benefits from the annual involvement of over 2,000 volunteers, who collectively donate a yearly average of about 23,000 hours. Across the Center, APCH measures progress and impact through a variety of methods. For example, the Educational Services program now uses a Measures of Academic Progress (MAP) instrument to assess students' academic proficiency at the beginning and end of each of our program sessions. Standardized instruments also are utilized for activities related to fitness (which fall under the Health, Nutrition and Well-Being banner). Other programs – e. g. , Creative Expressions and components of Bridge to the Future – utilize program-specific pre- and post-test evaluation strategies. 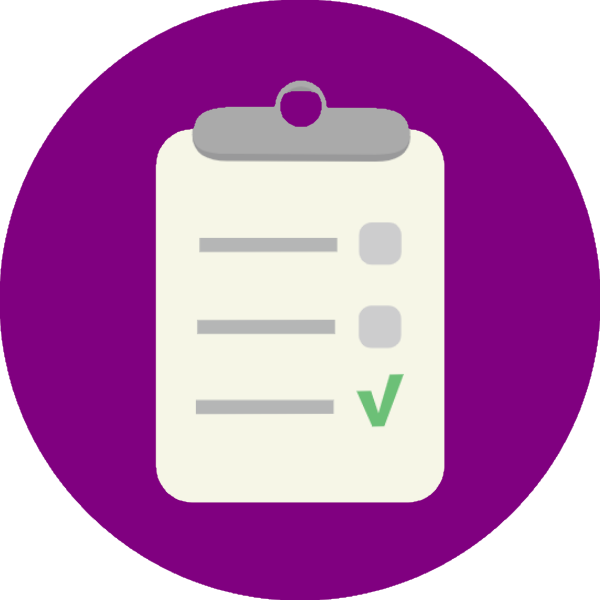 There also are qualitative assessments: for example, we count the number of individual nutritional meals we serve on a monthly basis (6,000-7,000 being our average), and we record the number of APCH members attending colleges on APCH Shaheen Scholarships. Significantly, too, we recently introduced academic evaluation protocols to support the creation of an agency transcript protocol that will eventually include the majority of our members. We also have instituted pre- and post- surveys for members in order to quantify individual and overall development in a number of psychosocial areas. This tracking of ongoing progress will enable us to assess each youth member in realizing his/her potential and will also alert us to needed adjustments and improvements in our program-delivery strategies. These developments also reflect our enhanced case management approach. Staff meet no fewer than four times annually to review program developments, discuss successes and challenges, and refine delivery structure as needed. 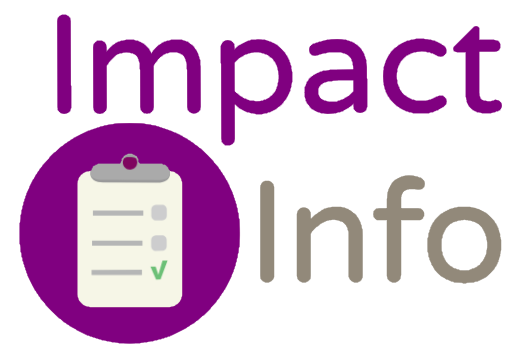 In the process and on an ongoing basis, individual members' needs are assessed and addressed, and participants' progress is documented. APCH was founded in 1993 when real estate professional Debrah Constance dedicated herself to providing gang-affected youth in South Central Los Angeles with a safe place after school to get a snack, do homework, play with friends, and be with caring adults. On the first day of the agency's existence 12 kids showed up to the basement of a church, agreeing to follow some basic rules: no weapons, drugs, graffiti or gang signs. Three years later, 400 children and youth were regular members of APCH and we moved to our present location on South Central Avenue. Now under the leadership of Executive Director Jonathan Zeichner since 2009, and in our third decade serving youth in South Los Angeles, APCH has established a vital and nurturing presence in our neighborhood. More than 20,000 young people and their families have crossed our threshold in the past 25 years. APCH currently serves an average of 11,000 South Central residents each year, including 1,000 unduplicated members (ages 8 to mid-twenties) and their families, through our core programs, distributions and cultural events. We currently have a membership waiting list of 700. For the past five years, APCH's semester-to-semester retention rate has averaged above 90%, allowing us to make a lasting and meaningful impact in the lives of our members and families as they participate year after year. We have sent over 410 youth to college since 2002 through the APCH Shaheen Scholarship program and are currently supporting 112 APCH Shaheen Scholars in colleges and universities across the country. In December 2016 APCH realized a significant milestone with the opening of “The Bridge," a teen center and multidisciplinary arts building across the street from our original campus. The combined Center now has 35,000 square feet of program space and includes an athletic field, commercial kitchen, garden, dance studio, recording studio, art studio, gallery, and theater. 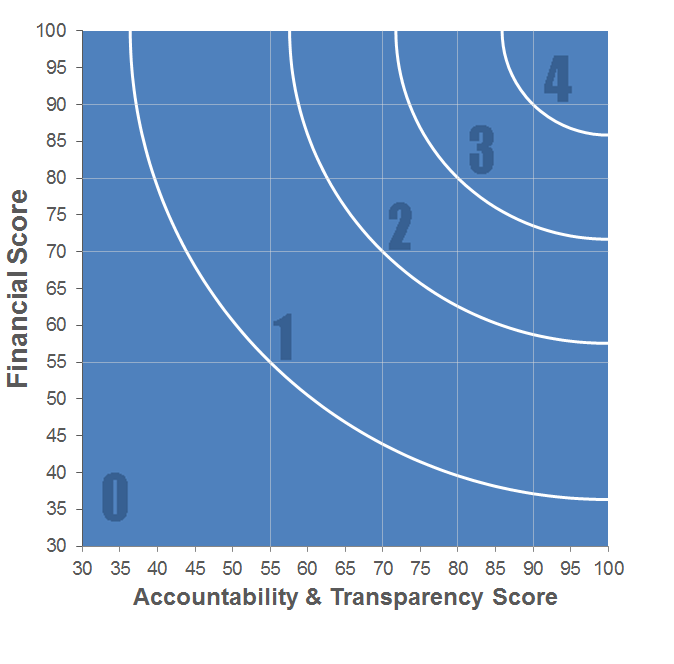 In 2018 APCH received its 7th consecutive 4-star rating from Charity Navigator, an accomplishment achieved by just 5% of the organizations they rate nationally, indicating the highest levels of fiscal management, transparency, and accountability. In August 2017 we launched “RISE at APCH," an accredited charter high school education partnership with Da Vinci Schools. With its unique focus on enrolling foster and homeless youth between the ages of 16 and 21, who are neither working or in school, our RISE at APCH partnership is a pilot program that is breaking new ground to provide full academic and wraparound services for the most vulnerable youth in Los Angeles. All data for Financial Performance Metrics calculations was provided by A Place Called Home on recent 990s filed with the IRS. A Place Called Home has received 7 consecutive 4-star ratings from Charity Navigator.